Start your OKINAWA domain name search now. .OKINAWA represents Okinawa Prefecture, southern Japan’s beautiful semi-tropical southern end. 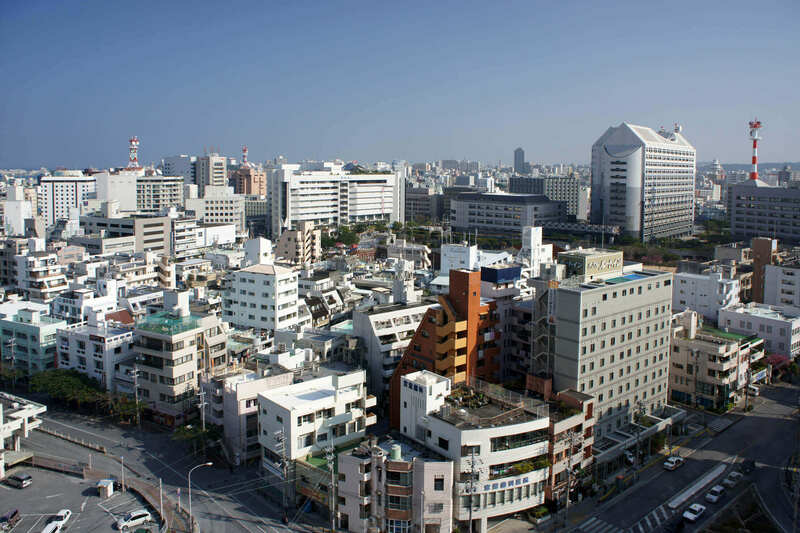 .OKINAWA has three purposes: One, to provide the citizens of Okinawa with an easily recognizable and definable domain option; two, to help Okinawa’s business sector grow with a more marketable TLD; and three, to create an online Okinawan community. These applications make .OKINAWA perfect for any business or individual based in Okinawa or frequently networking in this beautiful region. With hundreds of new domain extensions coming to the web, finding an address that fits your business is easier than ever. Put .okinawa to work for you.